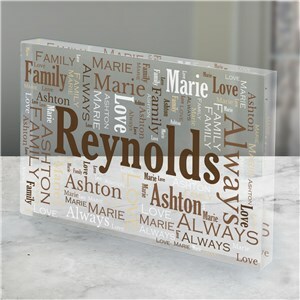 Our Printed Color Acrylic Blocks add a pop of life to your indoor decor. 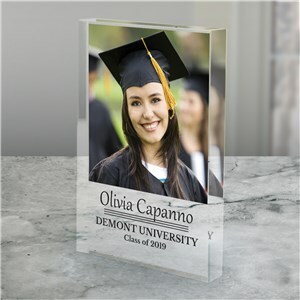 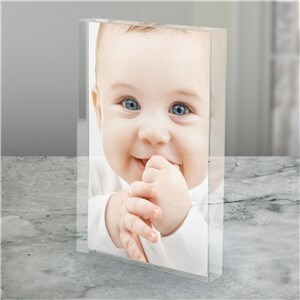 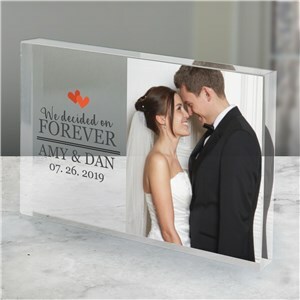 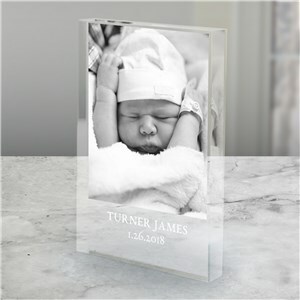 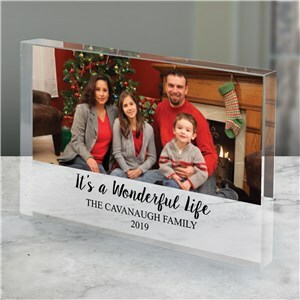 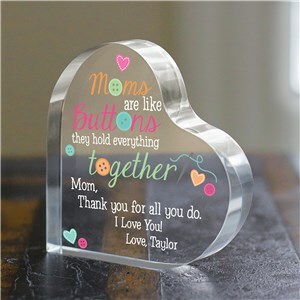 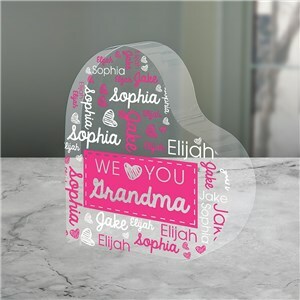 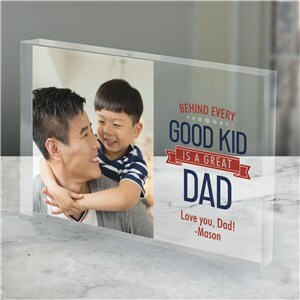 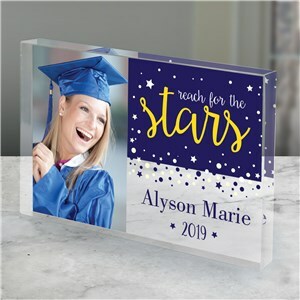 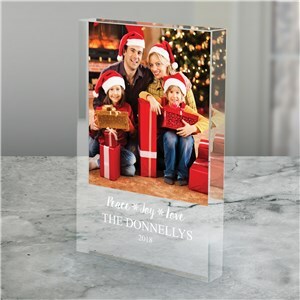 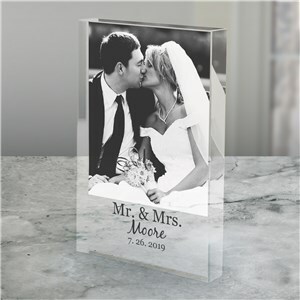 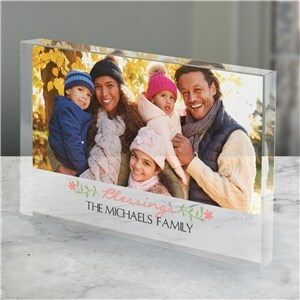 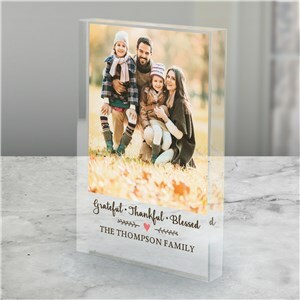 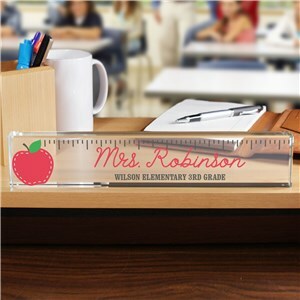 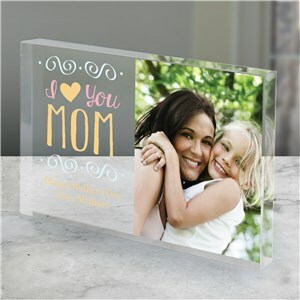 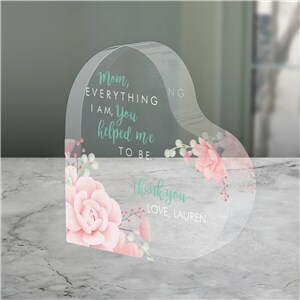 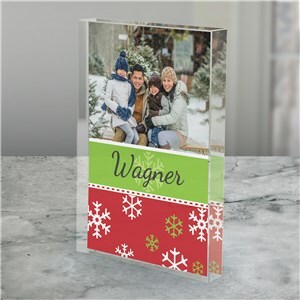 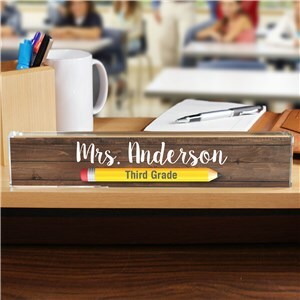 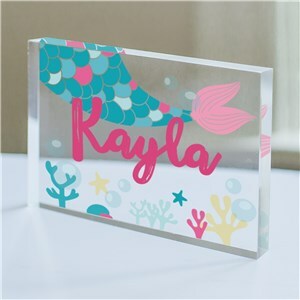 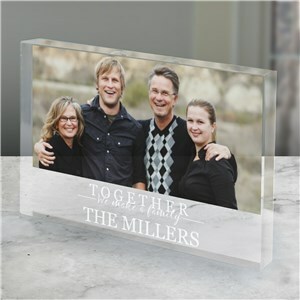 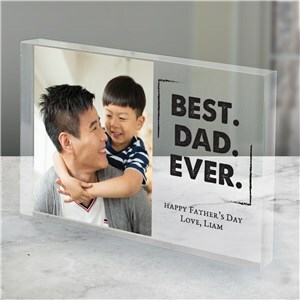 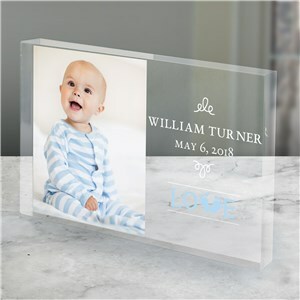 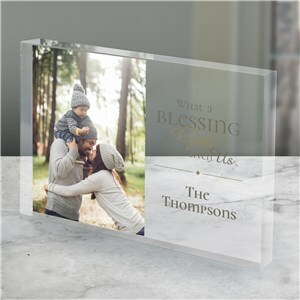 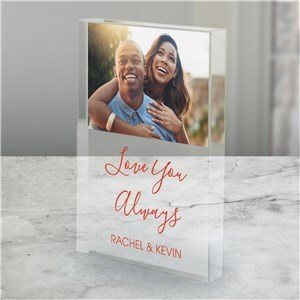 Make each piece your own by adding a unique personalization or a favorite photograph! 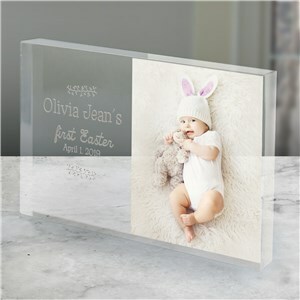 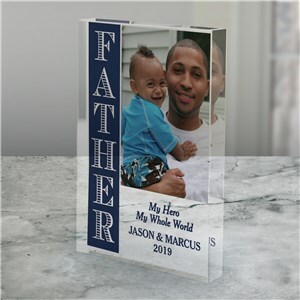 We have many more personalized photo gifts available to browse; don't miss out! 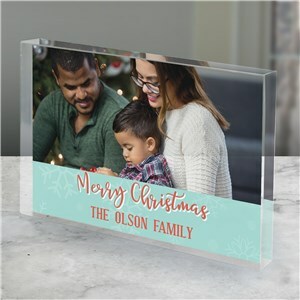 For shoppers on a budget, feel free to view our sale page. 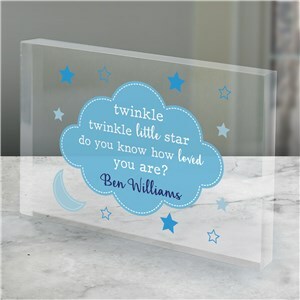 You can find a lovely item at a bargain price!